There's a Japanese proverb, "Fall down seven times, stand up eight." And what if you can't get back up...even one more time? Do you now find yourself in this awkward and overwhelming place? Are you hearing the "Should's Choir" singing in your ears all day? You should finish that project. You should resume your exercise program. You should complete that client proposal. You should write a thank you note. You should sort that clothing and Leaning Tower of Pisa paper pile. My suggestion, "Retreat! Fall back to fall forward." Yes, you might choose a quiet place for your retreat. You live in a world filled with louder and louder noises. Restaurants are often filled with numerous big screen TVs making conversation challenging; cell phone users hold loud, intimate conversations on speaker phone mode in waiting rooms and; the TV shows you watch are often intentionally programmed to be loud so you hear the commercials from the other room should you get up during the commercial. A retreat is sure to also help quiet your monkey chatter of shouldas, couldas, and woulda's. Being in a different place removes all the normal physical clutter that seeks your attention and can overwhelm your to-do list. As the saying goes, "Out of sight, out of mind." A retreat site will soothe and calm your spirit, not agitate it! 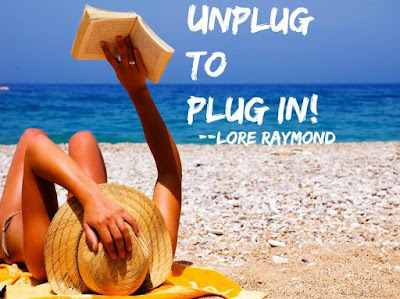 In a quiet retreat space, you begin to "unplug to plug in." This is self-therapy to refill your cup to seek new awareness and enlightenment. This space allows you to ask questions that are on your mind and heart and to allow for the space to hear the answers. What's next for me in life? My job? Our relationship? How do I heal this situation? Body dis-ease? Chaos? Conflict? What am I fearful about creating? Having more of in my life? Water is life-giving and you have an ancient, DNA connection since adults are 50-65% water. It's no surprise that retreat (and vacation) sites often include being on or very near a body of water. Science confirms that being around bodies of water has tangible, positive effects. We breathe in healing air through our nose and skin, all the positively charged ions which have health benefits. On a spiritual and emotional level, water represents mystery and emotions. Walking the beach, sitting by a river or tossing rocks into a pond allows you to be taught by the guardian water spirits that are always present. They have many names including earth angels, water faeries, sprites, nymphs, and mermaids. Being unplugged in a quiet space will allow you to see them--if not literally as some people have, but in your mind's eye of imagination. Taking a retreat addresses a national pandemic of stress being a distraction from our true selves. Stress has become a normal and accepted (even encouraged) way of life. You might not even be able to remember life without the high levels of adrenaline, tension, and drama! You rationalize that this roller coaster makes you feel worthy and alive. And you know what happens next: MORE STRESS! How am I creating stress in my life? Who or what is benefitting from this stress? What would my life feel and look like if it were more stress-free? What two action steps can I take to start breaking the stress addiction? Who might I engage to support me in these efforts? Again, why retreat to fall back to fall forward? Sacred self-care, reducing inner and outer noise pollution, enjoying Zen therapy, meeting water spirits, and busting stress addictions are a few of the many benefits of going on a retreat. How long should my retreat be? Consider the number "4" as your starting place --it's the foundation number. Buildings often start as an outline of a square or rectangle. Likewise, retreating rebuilds your sanity and serenity. Best case scenario: Gift yourself with four or more days for your personal retreat. Next options: Treat yourself to 4 hours off, once a week and design your own personal retreat away from your home and near water where it's quiet. This could be in a park, by the beach, in the mountains, or even in a museum which often includes beautiful gardens. Final options: Enjoy 40 minutes, once a day, for your personal retreat. Include a sitting or walking meditation where you won't be interrupted or distracted. Allow yourself the sacred space to ask heart-centered questions and then, to hear your inner whispers or what some call your intuition. If any of this seems like too much time, start with taking just 14 minutes, once a day, for your personal retreat. This might include sitting silently in a quiet, beautiful part of your home, garden, or neighborhood. Practice your breathing...ask your questions...and listen for the replies. 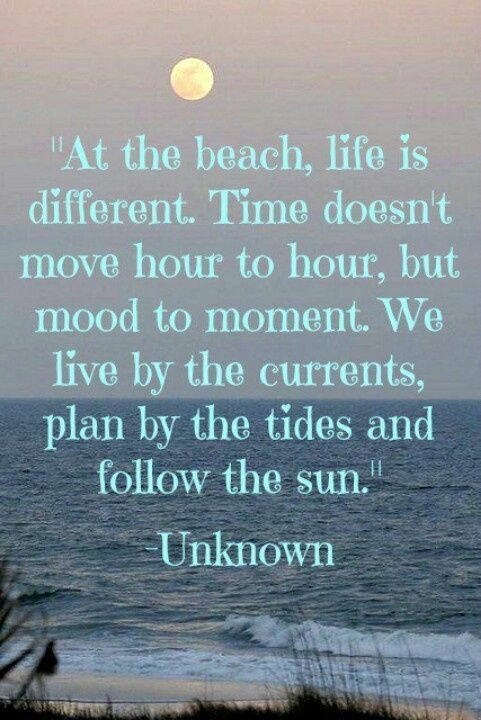 Whatever amount of time you choose, Retreat! Fall back to fall forward. Which benefit spoke to you the most and why? Thank you for leaving a comment. P.S. 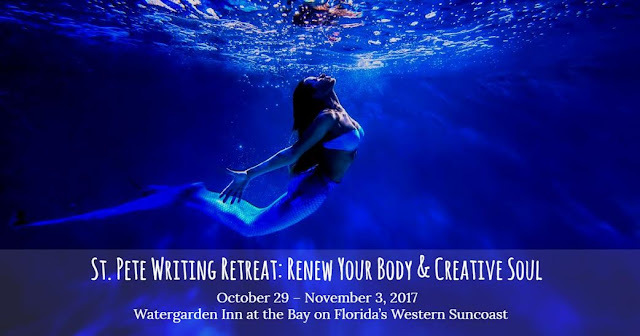 Your special invitation to a dream of mine awaits you: It's the St. Pete Writing Retreat: ReNew Your Body & Creative Soul. Early bird pricing ends July 22 you get $200 off regular prices! Can't go? You'll be missed. Instead, might you be a dream-maker-come-true? Thank you in advance if you would kindly support this tender dream by sharing and Tweeting this blog post. Love this Lore! It is so important to create daily, weekly and longer retreats. I give myself a weekly retreat where I spend time just recharging and pampering myself even if it's only for a day. Brava! Good for you, Barb. Thank you, Rachel! Coming frim the HealthNut Girl this means a lot! Thanks also for sharing. I'm not sure *when* it happened, but I sure am grateful I learned the importance of "retreat" in my life. 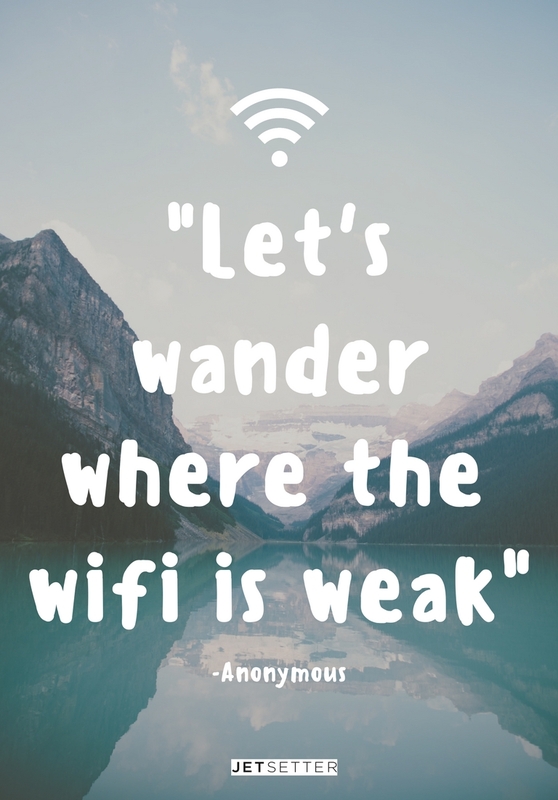 Whether as an introvert or a writer, that downtime is essential. Good luck with your event. All the points are great, by my favorite today was the one about "noise pollution" - I really need some quiet in my life now! Thanks, Lore. I love your suggestions for ways to retreat, especially the sacred self-care suggestion and reminder that a retreat can even be as short as 14 minutes long if done with intention. I also love your wonderful reflection questions. Thank you so much for the inspiration! As an empath, I require regular retreats. Great post Lore! Love all the benefits you listed Lore! As a Highly Sensitive, I need to retreat often. Inspiring! I am a big believer in practicing self-care and I love all of your suggestions. Personally, silence and nature nurture me and I'm lucky enough to live on the edge of a huge forest so my daily ritual is to take a nice long walk on one of the hiking trails with my dog. It never ceases to center me. 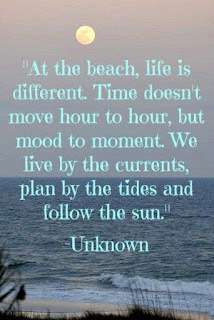 No wonder I love being near water so much. Retreating in to go forward is my kinda day. A lovely offer for writers too! So nice to meet you Lore. Great blog. Retreating can help us reconnect with ourselves in order to move forward. Look at the play on words Re Treat. I love treats and to get re treated by having alone time is a wonderful way to regroup and have a little party with my inner-selves. The idea of starting with 4 is intriguing. I understand that the number 4 relates to the earth and grounding in numerology. So, it makes perfect sense to use the 4 energy to relax and reinvigorate. Now, I can always make "4" a part of everything I do when stress starts to creep in.